Choosing the right HR software, services or technology vendor is often the difference between success and failure. However, many organizations do not invest in developing procurement skills outside of the purchasing department which results in gaps between purchases and customer expectations. To close the procurement gap, HR practitioners need to develop the skills and competencies to ensure their procurements deliver the expected results. 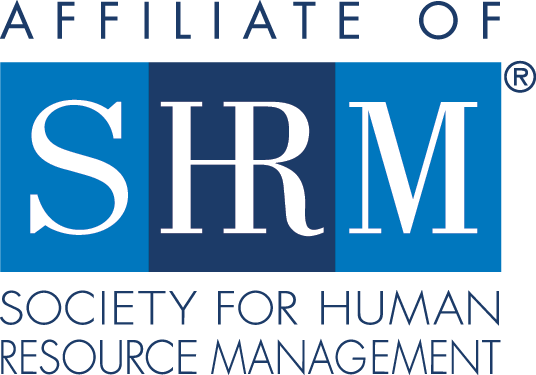 In addition to the presentation, attendees will participate in hands-on exercises that apply the concepts of the presentation to their organization and will leave the session with easy to use tools templates for HR software, services and technology procurements.